I have been writing about tech for longer than I can remember, but am still learning new things. If my writing is not to your liking, do drop a strongly worded letter consisting your constructive criticism at my email address. 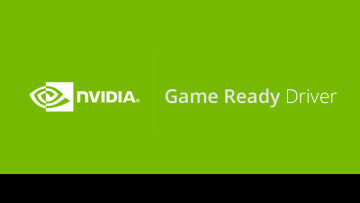 Nvidia today released its Game Ready 425.31 WHQL drivers bringing support for ray tracing to several of its GTX cards. There are also optimizations for Anno 1800, releasing next week. 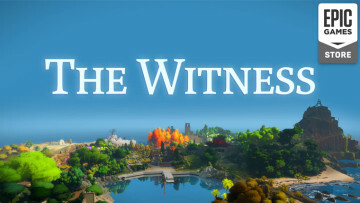 Epic Games Store has put up The Witness as its free game, replacing Oxenfree. 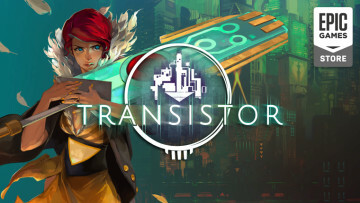 It's an open-world puzzle game that originally launched in 2016, designed and developed by Jonathan Blow of Braid fame. 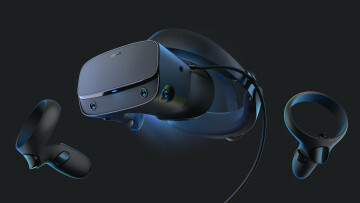 Valve's very-own Index VR headset will be available for preorders starting May 1, with a launch date set for June 15. It will feature open-back headphones, with more details to be revealed next month. 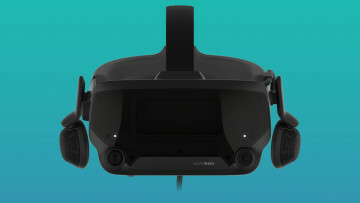 Valve today revealed its very own VR headset with a tease. It's called the Index and will supposedly be available for purchase in May later this year. It will also feature physical IPD adjustment. Nvidia today released its Game Ready 419.67 WHQL drivers optimizing for Battlefield V: Firestorm, Sekiro: Shadows Die Twice, and others. Also, two more monitors get the G-Sync Compatible tag. 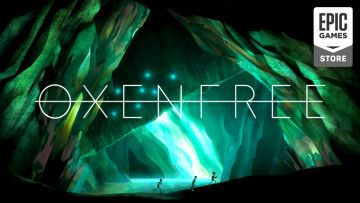 Epic Games Store has put up Oxenfree as its free game, replacing Slime Rancher. Originally launched in 2016, the game is store-driven featuring a supernatural theme and decision-based storytelling. Microsoft and StudioMDHR today announced that Cuphead will be coming to the Nintendo Switch, and it will feature Xbox Live integration with a post-launch update. 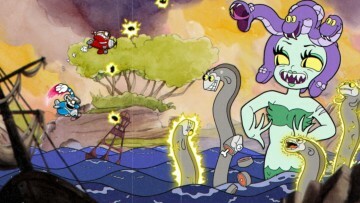 Cuphead is also getting a free update. 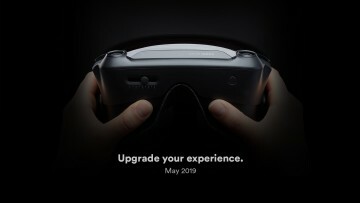 Oculus today announced the Rift S, a successor to the original Oculus Rift that launched all the way back in 2016. It will be available for purchase in spring later this year for $399. Spotify is offering a free Google Home Mini to new and existing subscribers of its Premium family plan in the UK. This offer was previously available to U.S. subscribers late last year. 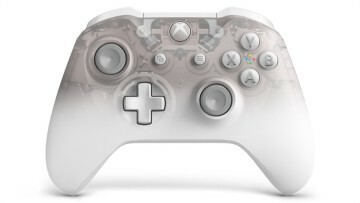 Adding on to its special-edition Phantom series, Microsoft today introduced the Phantom White. Sharing much of the design with the Phantom Black from last year, it will be available in April. 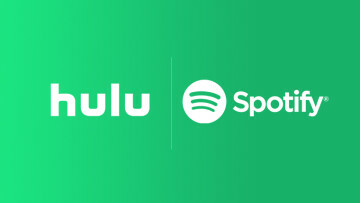 Spotify now bundles a Hulu Limited Commercials subscription with its $9.99/mo membership for customers in the U.S. It's a limited-time offer available until June 10, 2019, or while supplies last. 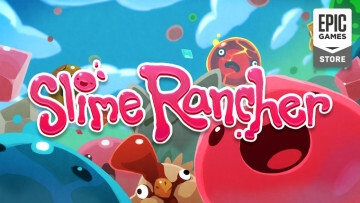 Epic Games Store has put up Slime Rancher as its free game, replacing Thimbleweed Park. Originally launched in 2016 as an early access title, the game is a life sim with a hint of farming sim. 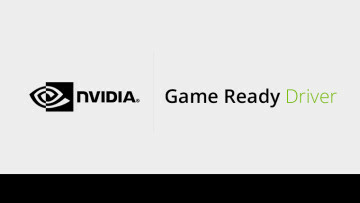 Nvidia today released its Game Ready 419.35 WHQL drivers bringing optimizations for Apex Legends, Devil May Cry 5, and The Division 2. Also, three more monitors get the G-Sync Compatible tag. 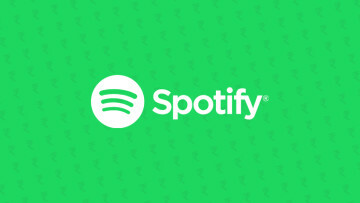 Spotify has launched its much-anticipated music streaming service in India with subscriptions starting at ₹119/mo. There are non-subscription top-up plans available as well, starting at ₹13.